Add style to your kitchen with this elegant Sydenham One and 3/4 Bowl Sink. 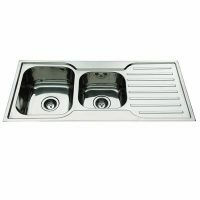 A cleverly designed stainless steel kitchen sink which features one full sized bowl and one 3/4 sized bowl; this sink will definitely ease your cleaning duties. 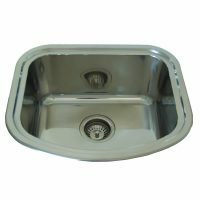 Available in a right or left hand configuration, this sink is designed for easy installation. Bold looks will do well to complement your kitchen cupboards, drawers, cabinetry and other décor. 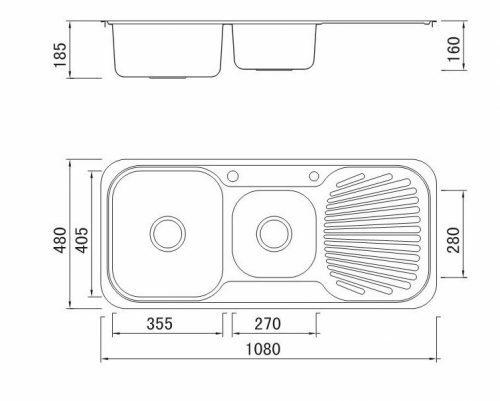 The Sydenham One and 3/4 Bowl Sink measures 1080x480x185mm in diameter and is perfectly sized to suit modular and standard kitchens available in today’s market. Both stainless steel bowls of this sink are soundproof and include basket wastes. 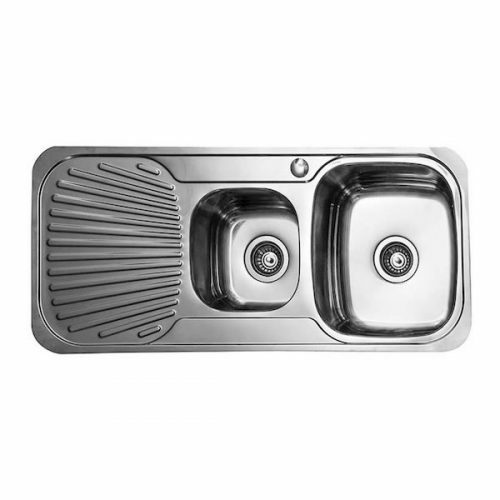 This kitchen sink also features a single tap hole with reinforced tap landings for added durability and strength. 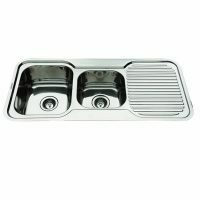 Manufactured using high-grade 0.8mm thick stainless steel, this Sydenham kitchen sink is backed by an impressive 10 year warranty, with a 1 year warranty on non-metallic parts. Both heavy-duty and highly practical, this kitchen sink will easily withstand many years of usage. 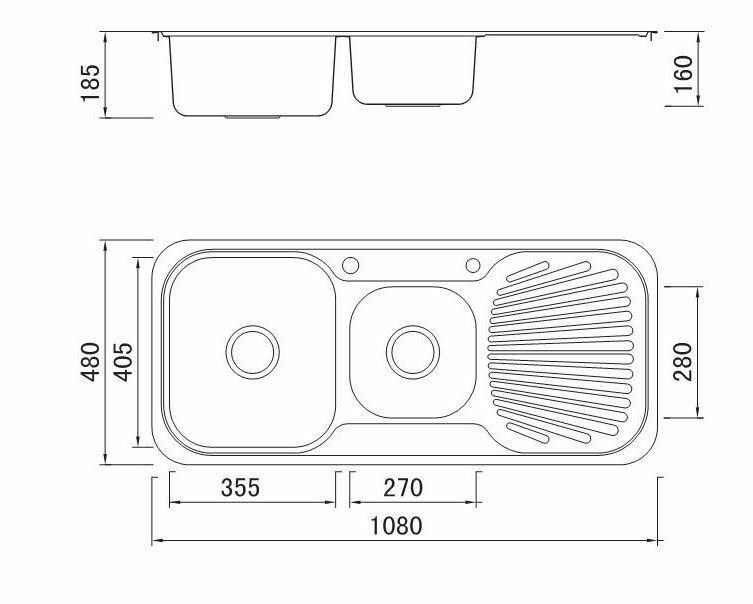 Make your kitchen a more practical space by installing the Sydenham One and 3/4 Bowl Sink. Buy this product at the best price – only at Ross’s Discount Home Centre!